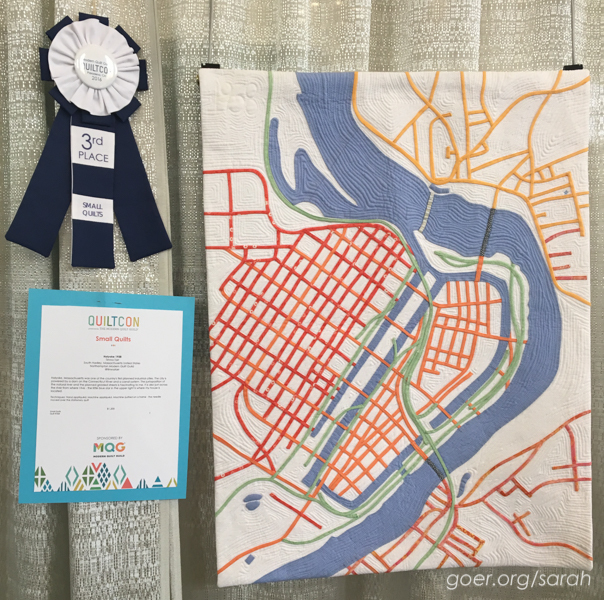 I would love to take a class from Jacquie Gering on quilting using the walking foot. I've recently realized I'm leaving a lot of options on the table by primarily using my walking foot for long straight lines of quilting, only. I think Jacquie just had a second class come out on Craftsy on this topic. I should definitely check one of them out! Thanks for visiting, Lois. I follow your blog by subscription. Any posts come right to my inbox! 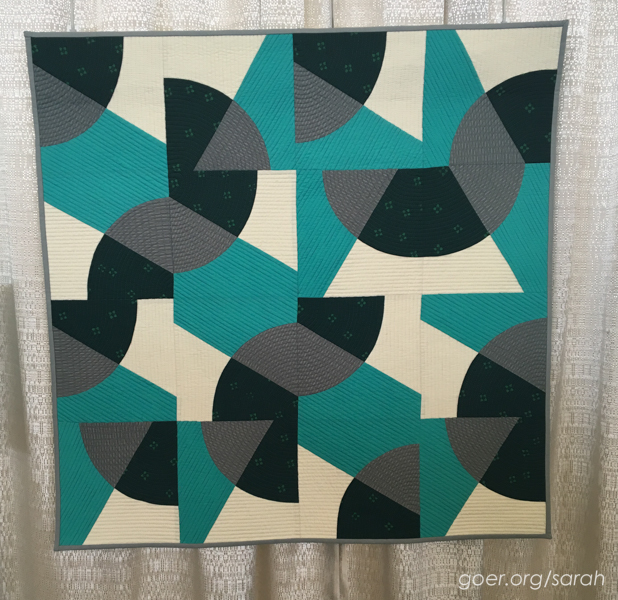 I would love to take a class on using rulers on a home machine for free motion quilting. I see there's one on Crafsty, but I haven't bought it yet. Oh, if you check that out, let me know how it is. I'm really intrigued by this. I quilt everything on my domestic machine. Thanks for visiting, Liz. I would take any class I can get my hands on! I can relate to the curves. I have a love/hate relationship with them too. That is a lot of class material to take in, thank you for sharing your experience with us. Thanks, Iris. It was a ton, but so well taught and no pressure to have to get through all of it if that wasn't our pace. After your glowing review, I'd love to take a class with Janice Ryan. I need help with curves! I follow you through Bloglovin, though I think I'm going to subscribe for direct email. I follow by email have never taken a class, could only dream of taking a class on piecing a quilt. Your curves look great. I'm afraid of curves. I'm not a fan of curves, but have been seeing so many great projects that I'm tempted to try it again. 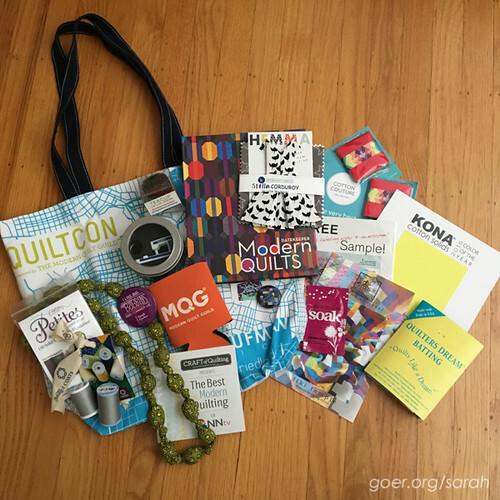 I'm so excited that I won your giveaway. Thanks! I'm pleased to no longer be afraid of curves. ;-) Congratulations again, and thank you! I'd say you've conquered curves! 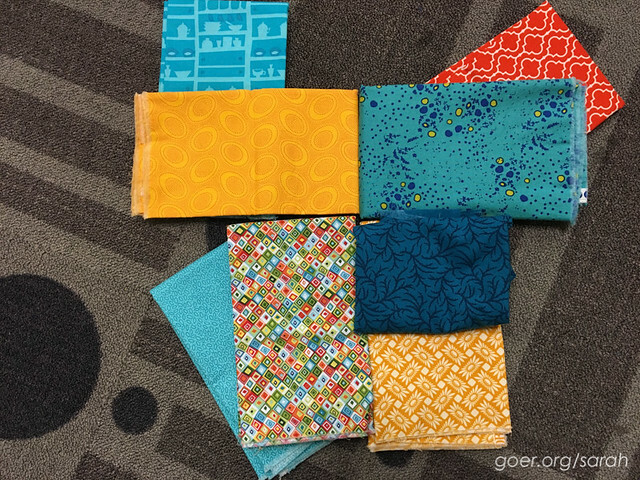 Great fabric selections and combinations!! 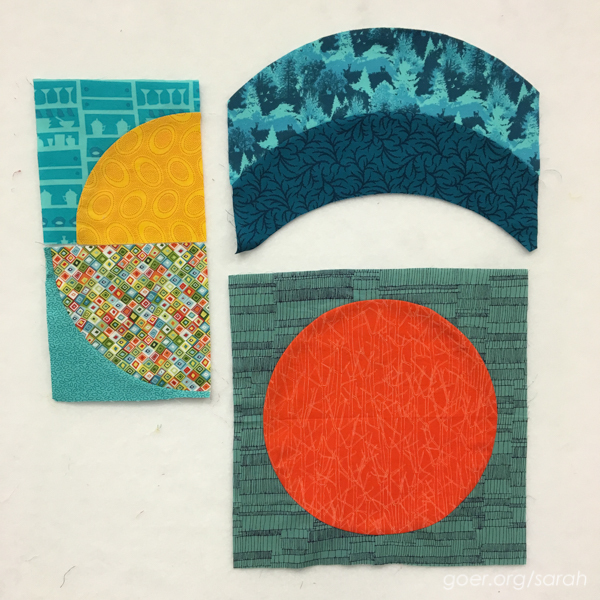 So, will we be seeing more curved piecing in future quilted projects!? !